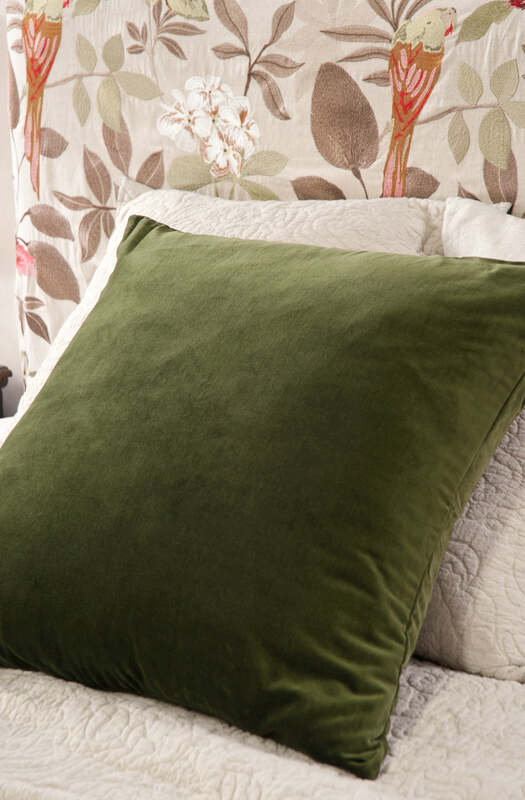 A rich green cotton velvet eurocase. Matching cushion also available. Please send me a sample of the following swatch for mica green eurocase.